Posted by Terrence Murphy Sr. on Tuesday, January 15th, 2019 at 3:16pm. 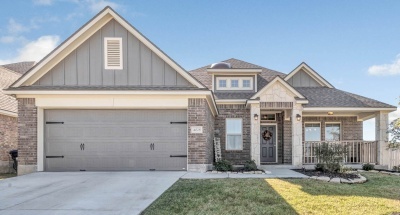 Take a look at this beautiful home in the Bridgewood Subdivision! This 3 bed 2 bath home boasts of plenty of space with two living areas, a formal dining room, and a breakfast nook. The beautiful kitchen includes subway tiles, granite counters, recessed lighting & a convenient pot filler, and it overlooks the living room creating an open feel that is perfect for entertaining. The formal dining room is ideal for those special occasions with family and friends. 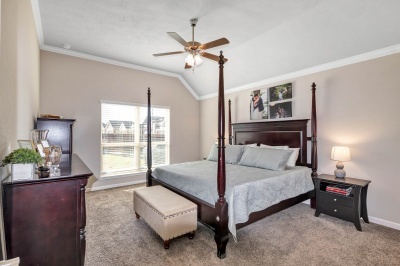 This home features crown molding and high ceilings throughout the main areas and in the master bedroom. It sits on a corner lot with a fenced, roomy back yard perfect for play. Located just minutes from the popular Towerpoint Shopping Center. 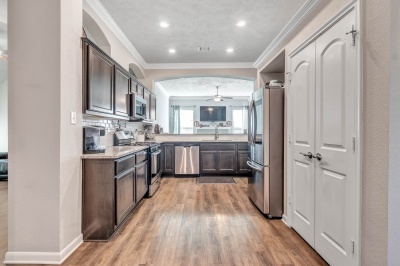 Don't miss your chance to call this your personal home sweet home!